作为超级强国，中国为什么无法研发出S400那样的导弹防御系统？ [美国媒体] Why cannot China, being a superpower, develop a missile defense system like the S400 of Russia? Why cannot China, being a superpower, develop a missile defense system like the S400 of Russia? China is investing in a broad range of military technologies and is rapidly advancing in its capabilities. It has e amounts of educated people and is investing heavily in education as well. Chinese students travel world wide for good educational opportunities. Many of its best students can go to very good universities around the world. Chinese scientists work in many countries and have access to a broad variety of technologies. China has an advanced and capable aerospace and missile capability. It already had an anti satellite and anti ICBM capability. This is constantly being developed. It is able to build and launch its own satellites. China is a leading nation in nuclear technologies including advanced next generation nuclear technologies. This includes much safer, cheaper ‘ cleaner and more efficient nuclear power. Greatly improved over current Western nuclear energy capabilities. Technology that is being ignored in western countries. China is involved in production of modern jet airliners. Sharing western technologies. This technology is shared partly to encourage China to buy western aircraft for its large jet airliner market. Question is, does China see the development of a missile defense system to be a priority? Given its series of HQ air defence missiles and extensive anti-satellite capabilities, I can’t see how an anti-ICBM system could be beyond its reach. 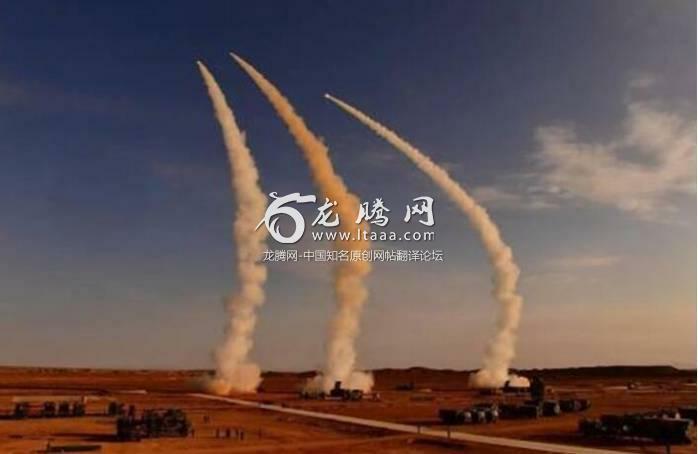 However, it would appear that China has decided to spend the money and purchase S300 directly from Russia while directing the greater investment in offensive hypersonic vehicles. Per reasoning, the best defense is offense. With hypersonic vehicles, it’ll be a paradigm shift and make all existing anti-ICBM systems obsolete and a waste of money.